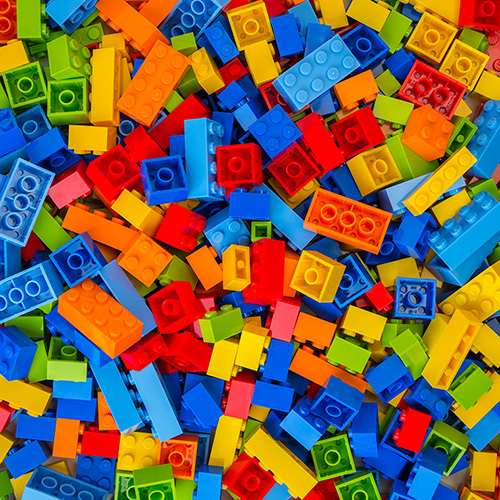 Celebrate the start of the school year with an afternoon of LEGO brick fun at the Heard! Parents and kids can let their imaginations – and build skills – run wild during a “free-build” session. Groove to the tunes of DJ Byron Fenix (Navajo) while building away. Also, kids can watch an artist demonstration with printmaker Jacob Meders (Mechoopda Maidu) and create make-and-take cards using LEGO bricks to stamp their creations. Free with museum and BUILD! 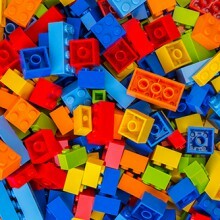 Toy Brick Art at the Heard admission.